Ultrasound Diagnostic Centre Hendon – Ultrasound, Diagnostic Centre- Providing Unique and Bespoke ultrasound scans for pregnancy and body scans at very competitive prices with free parking available. At Ultrasound Diagnostic Centre, your health and that of your unborn child is the most important thing to us. We provide a swift and comprehensive service under one roof for both yourself and your unborn child. We aim to offer a unique and bespoke individual patient centred tailor made care by our friendly approachable and experienced sonographers and obs and gynae doctors. Our professional team and relaxed atmosphere will put you at ease from the moment you set your foot in, and listen to your worries and ensure that they understand any anxieties that you may have before proceeding with your scan. 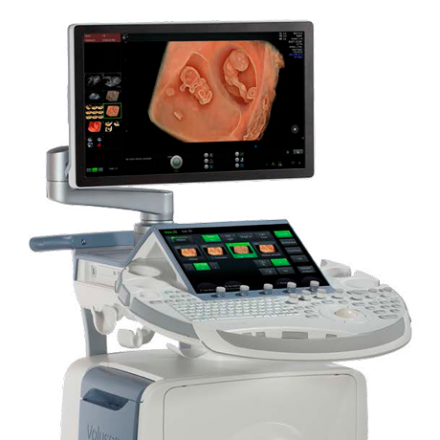 We provide private unique and bespoke scans at affordable prices with our new State of the Art Equipment, offering specialised services in Paediatrics, small parts, soft tissue hernia, lumps, bumps, Thyroid, Breast, Carotids, DVT and MSK scans as well as offering various Obstetric scan packages including 3D/4D scans and gynae/pelvis/general/renal and Aortic surveillance scans, with report and images delivered to your hand held Smartphone/iPad* for further follow up to your GP or Care giver. UDC is located in Hendon/Colindale with good transport links and free spacious parking available. We are open everyday including some Public Bank Holidays and late evenings, as well as, offering flexible appointments around your busy schedules. You can self refer for any scans and use our online booking system, email us, or phone us to provide you with a same day specific tailor made service. We pride ourselves in delivering the best unique and bespoke tailor made mostly same day service to suit your needs. You can contact us by booking online, email us, or phone us to book or enquire about any specific scans or tailor made packages suitable for your needs, and we will cater for you as best as we can. Major credit/debit cards are accepted. American Express card not acceptable.